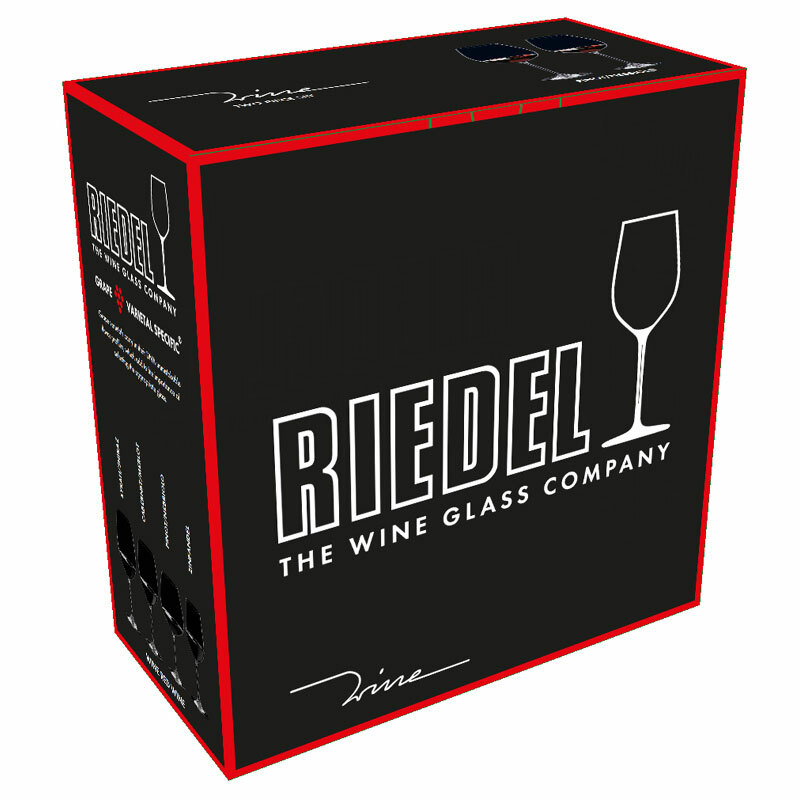 The Riedel Wine range of glasses is popular for many reasons, their appearance, their price & they’re great for everyday use. 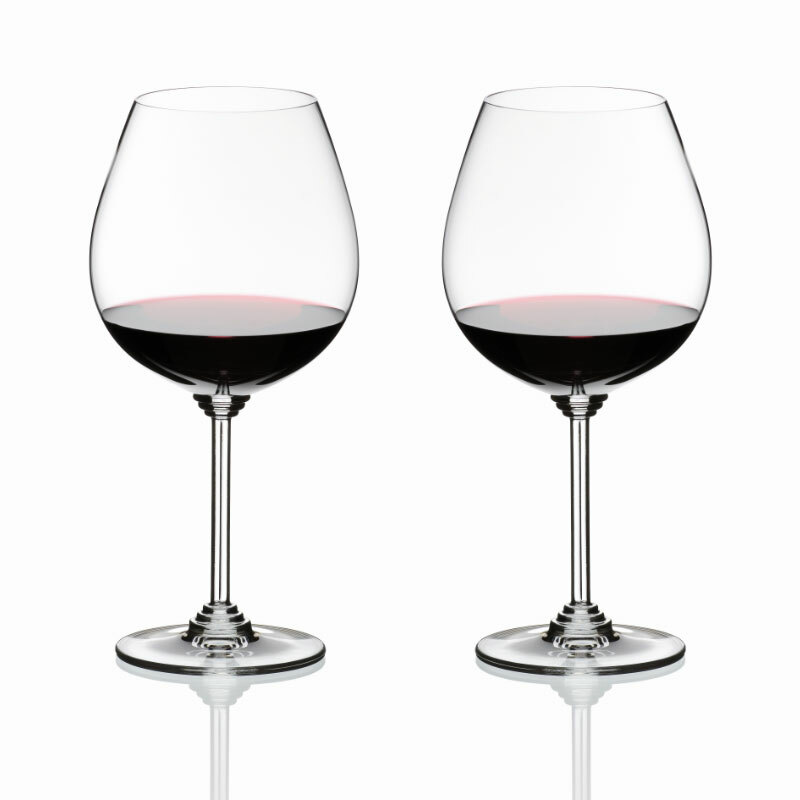 These functional, grape variety specific glasses feature a decorative stem, something different to your normal glass. 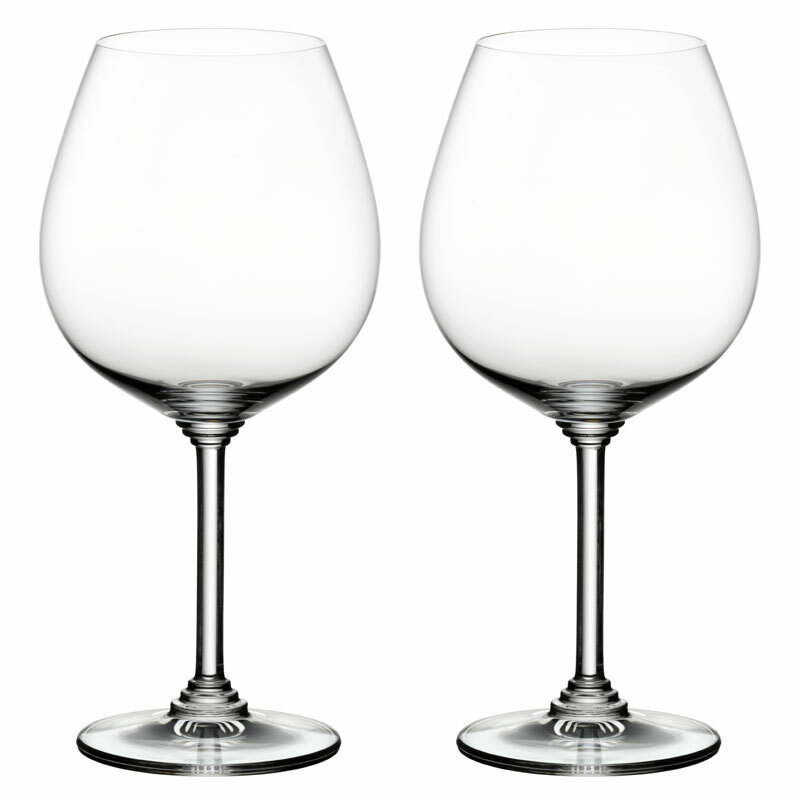 Machine made, crystal glass & are designed around Riedel Vinum’s most popular bowl shapes. Recommended for: Barbaresco, Barbera, Burgundy (red), Gamay, Nebbiolo, Pinot Noir.